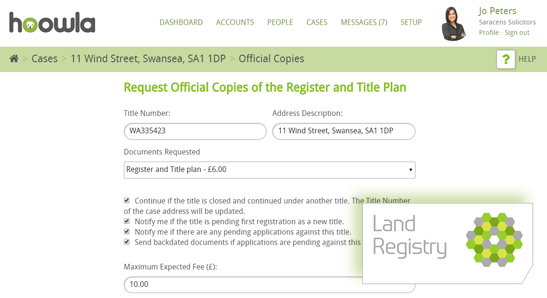 We are pleased to announce that the next phase in our integration with Land Registry Business Gateway is live. We’d also like to welcome a new search provider to Hoowla and let you know we’ve updated our precedence packs. 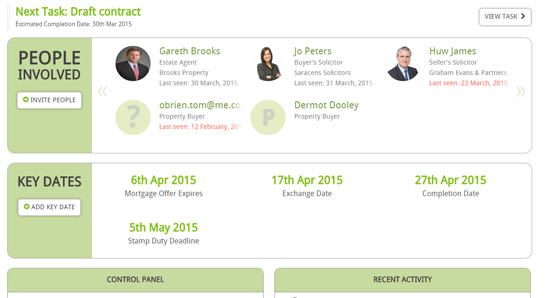 Finally based on the feedback of our fantastic clients, we’ve made a number of important updates to our interface. The updates are ready for you to use and if you have any questions or feedback then please get in touch. 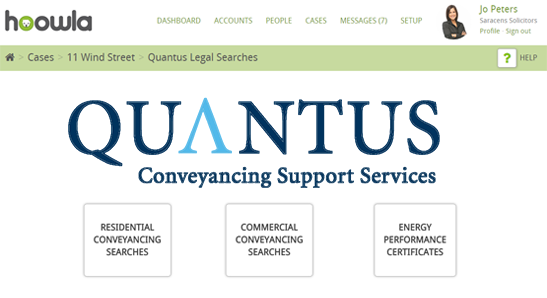 We would like to welcome Quantus as the latest search provider to integrate their services with us. 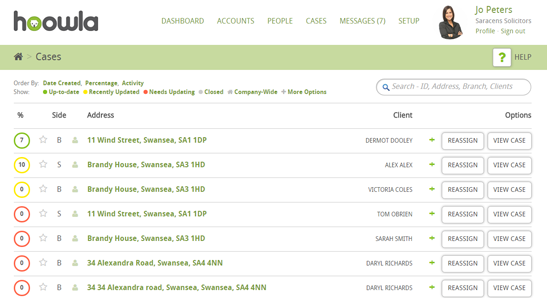 We have teamed up with Quantus to enable our clients to order searches from within Hoowla via them. We’ve listened to your feedback and made improvements to key dates following the release of our newly designed case screen last month. Key dates now feature much more prominently, helping to keep everyone on track. We’ve updated our precedent pack with new letters and improved our default workflows. All clients have access to our default templates but if you have your own letters and workflows we’ll add them to Hoowla for you. Your feedback has helped us improve Hoowla. Here are just a few of your improvements. 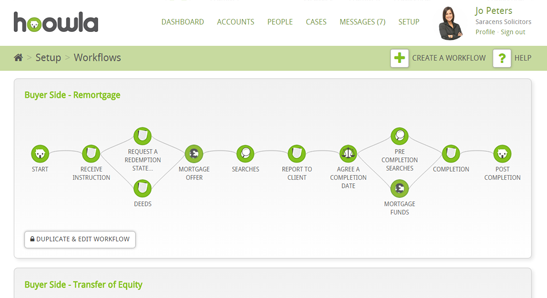 Create case button now called instruct client, a go to case button for clients, clients name appears on the case screen, search by clients on case screen, reassign case sends email. give us a call on 01792 687 146 to find out moreWe continually evolve Hoowla, adding new features and creating exciting partnerships. If you have a suggestion then send it over by replying to this email, we read every one.